One of the UK’s leading marine education and conservation charities has reopened the doors of its 5-star visitor attraction. 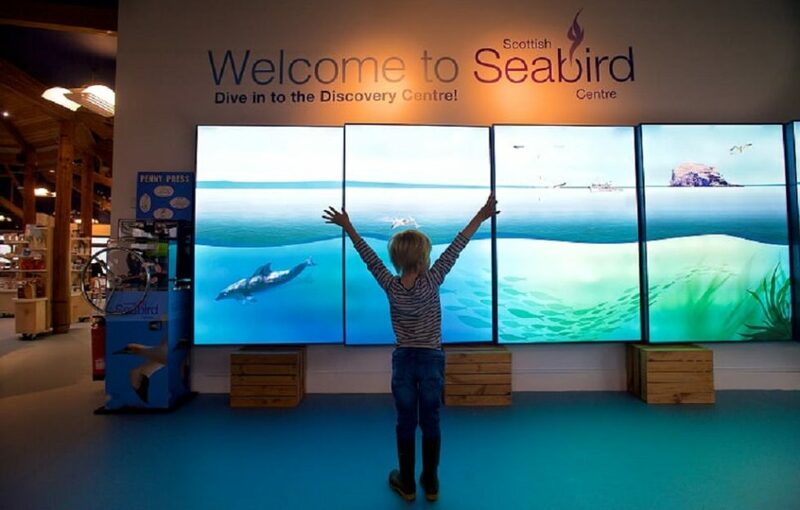 This comes after the completion of the first stage of refurbishment at the Scottish Seabird Centre in North Berwick, near Edinburgh, who and revealed exciting plans to transform their existing discovery centre with new exhibits and interactive displays. 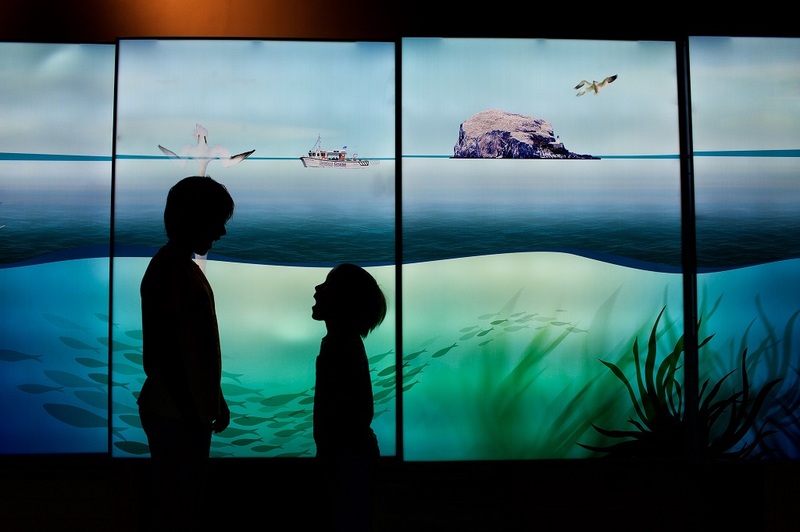 The fully refurbished visitor experience will be opened during Scotland’s Year of Coasts and Waters in 2020. There is a new look café, retail area, and viewing platform over the Firth of Forth. Events during the opening week include boat tours to experience some of the area’s stunning wildlife and a community beach clean, which saw over 50 people turn the tide on beach litter. 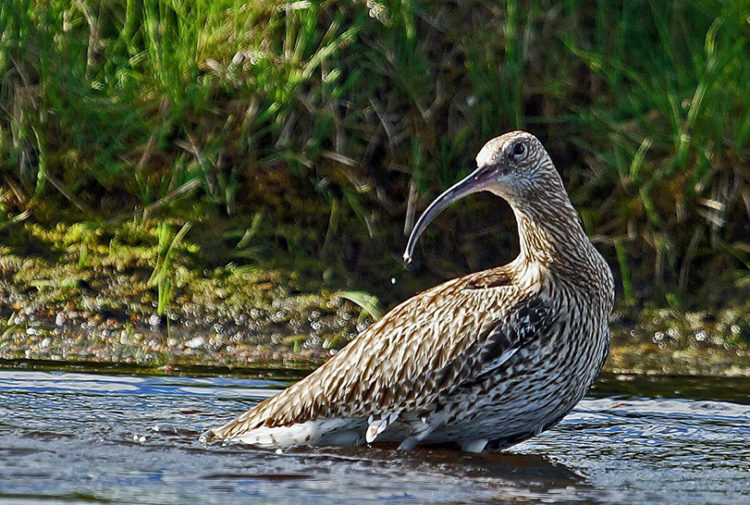 Susan Davies, CEO of the Scottish Seabird Centre, said:’Scotland’s marine environment is rich in a variety of habitats and wildlife, many of which are under threat from climate change, over-fishing, pollution and marine industries. ‘Through our discovery and educational activities, we aim to raise awareness of the importance of Scotland’s marine environment and provide a platform for communicating scientific knowledge in a more accessible way, to a wider audience. ‘This is a pivotal year for the charity as we start to engage in a broader programme of conservation, education and community activities with a much stronger emphasis on partnerships. ‘There is a huge amount of work going on behind the scenes to develop the exciting new exhibits for our five-star Discovery Experience. We are delighted to see visitors and locals enjoy the first stage of those developments and to hear their thoughts on our plans for future development. The Scottish Seabird Centre plans to refresh all aspects of the education and 5-star visitor experience leading up to 2020. The team are working in partnership with Glasgow Science Centre to refresh their Discovery Centre experience, including new exhibits and interactive displays. The café and retail space will remain open for the rest of the year, the Discovery Centre will close again in late October as the new exhibits are installed ready for reopening early in 2020 – Scotland’s Year of Coasts and Waters. The Centre’s education facilities will also be refurbished at this time, to provide a more engaging and interactive space for inspiring and educating visiting schools and youth groups. The Centre’s much-loved Live Science Shows have returned for the holidays and run from 12-22 April. Escape! is the new puppet show, for children age 2+. Older children (age 6+) can join Professor Egghead to find out how robots can help clean the oceans, in the fantastic Ro-bish Removals. Tickets are included with admission to the Centre, though booking in advance is recommended to avoid disappointment. 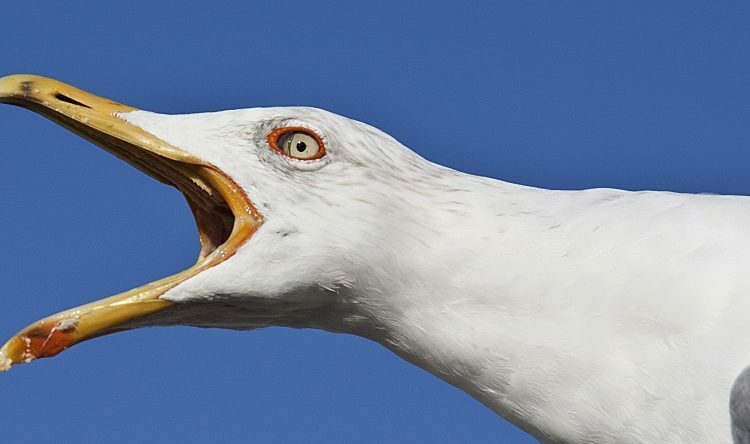 The Seabird Centre’s boat tours have also now launched for 2019. Seabird Centre boat trips (in partnership with Seafari and Forth Wild) offer the perfect opportunity to experience the amazing wildlife in the Firth of Forth first-hand. 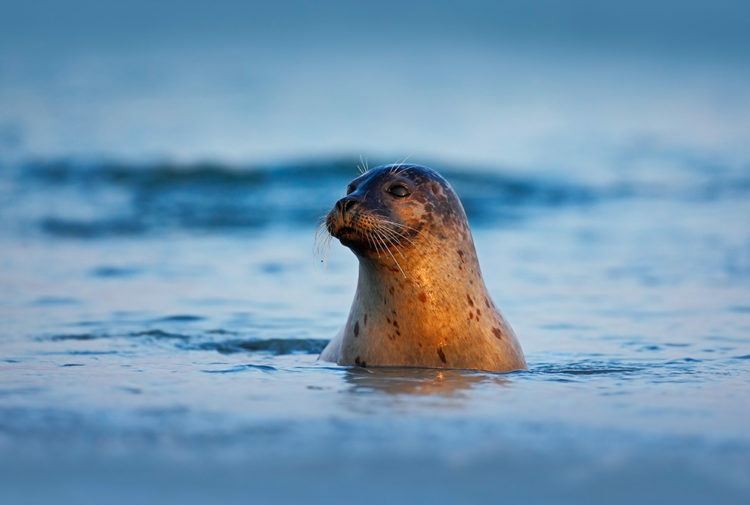 Highlights include wildlife wonder, the Bass Rock, home to the world’s largest colony of Northern gannets and the Isle of May Nature Reserve, where thousands of puffins, terns, guillemots and razorbills return to breed each summer. For more information about the Scottish Seabird Centre, to book events or boat tours visit seabird.org.